Claire founded POPC in February, 2017, to amplify the voices of underrepresented people through art and performance. In December, 2017 she launched the Power Theater Company with Sophia Zukoski. Originally from Minneapolis, Minnesota, and Harpswell, Maine, she received her BFA in actng from SUNY Purchase in 2013. Claire wrote and produced A Hyacinth in the Mountains which premiered at the Broadway Bound Theater Festival in August, 2018, directed by Nj Agwuna. She is also making her directorial debut with Remedies, a new webseries produced by POPC and created by Niara Seña. Film- Know Nothins, writte/ directed by Josh Kirk; Wayward Roads, written/directed by Tadin Brown; A Crime to Remember Season 3, directed by Jeremiah Crowell, Discovery; A Crime to Remember Season 2, directed by Cruz Angeles, Discover; Ned Rifle, written/ directed by Hal Hartley. Sophia is a NYC based actor, theater maker, and activist. She has performed Off-Broadway at New World Stages and 59E59, as well as regionally. Sophia received her BFA in Acting from SUNY Purchase College. 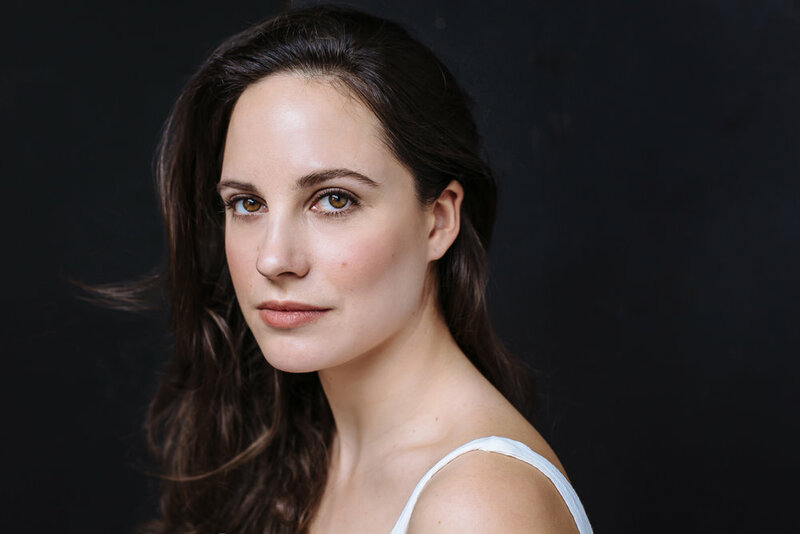 Her favorite credits include: The Woodsman (New World Stages), Home in Motion (WOW! Theater), Beauty Queen of Leenane, (Purchase Rep.) and Red Cross (Purchase Rep.). Graphic Designer, Illustrator, Music-Maker, Video Collagist, Go-To Man. Nick is born and raised in New York's East Village. He's POPC main man when it comes to creating posters, images, videos, and music for different projects. Self-taught musician and designer, he dabbles in everything from making beats to marketing. Check out more of his work on his and POPC's instagram! Niara, originally from the Lower East Side of NYC, is the creative force behind Remedies, a new series which follows the lives of three African American women as they navigate life, love, and drawing the bridge between the two. Niara also stars in and co-produces the series, directed by Claire Jamison. - Power Theater Company Presents: A Reading of A Hyacinth in the Mountains by Claire Jamison. December, 2017. Francis; Hell Hath No Fury written by Eve Lindely. Evan, originally from Los Angeles, Californnia, and Syracuse, New York, is currently developing a new piece to begin development with Power Theater Company in the fall of 2018. Evan's notable projects include play-in-progress, “Madness, In The Clearing of Blue;” his photo-cinematic short, “BLISS,” toured nationally via Black Radical Imagination; Syracuse Stage commissioned play “Airborn;” and his co-created Afro-queer web series, “Monogamish.” Currently, Evan is the inaugural WOLLAF Literary Arts Fellow at Syracuse University within the Department of Reading and Language Arts, facilitating community-youth workshops which merge playwriting, collage, personal narrative, and prose into zine work. 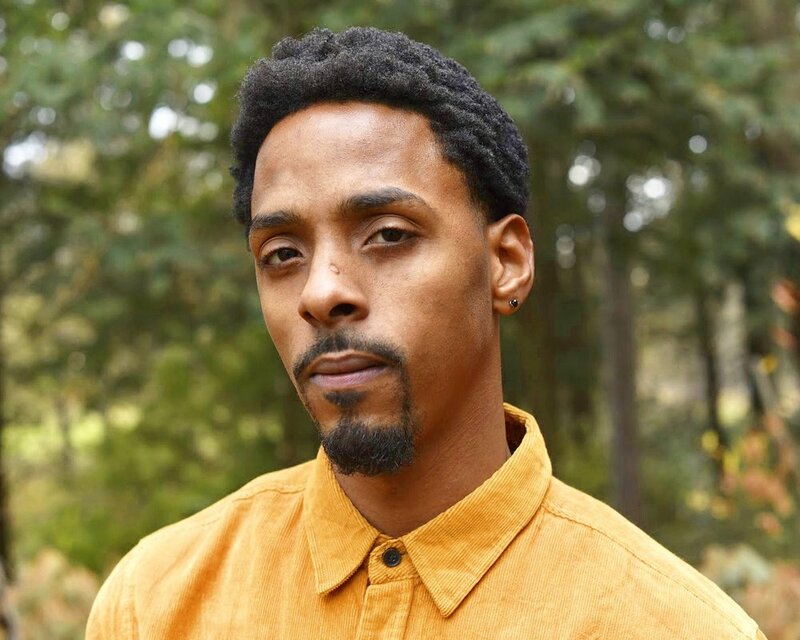 He’s a 2018 recipient of the CNYArts individual artist commission, a 2018 INKtank fellow via Rising Circle Theater Collective, a Van Lier New Voices finalist via The Lark Theater, and a 2018-2019 Saint-Paul de Vence James Baldwin Writer-in-Residence inaugural recipient.